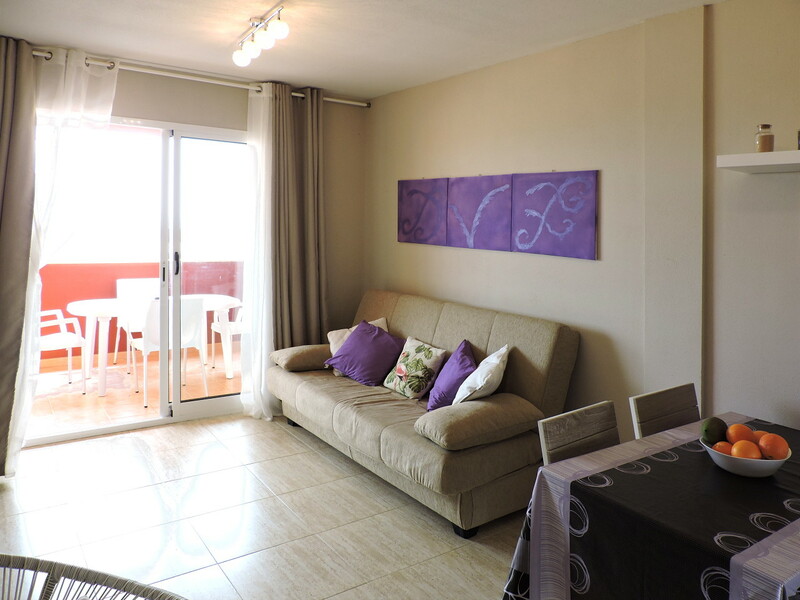 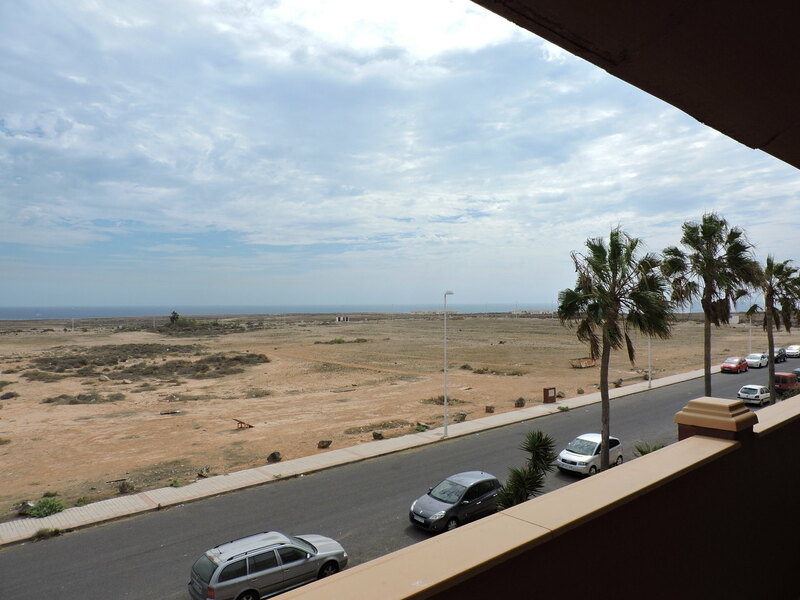 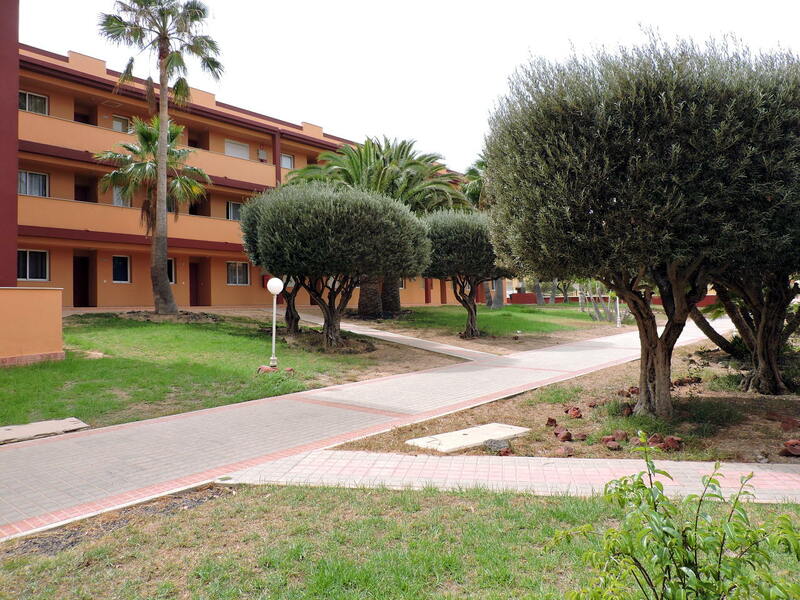 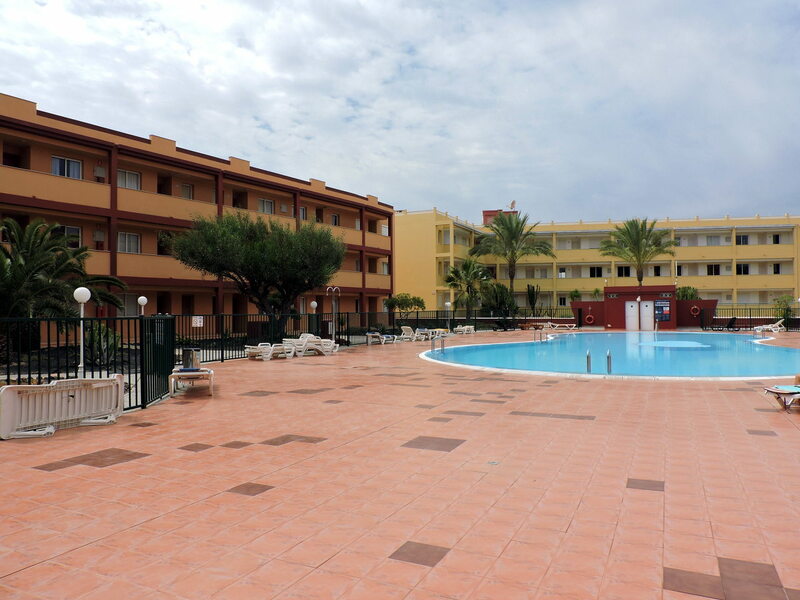 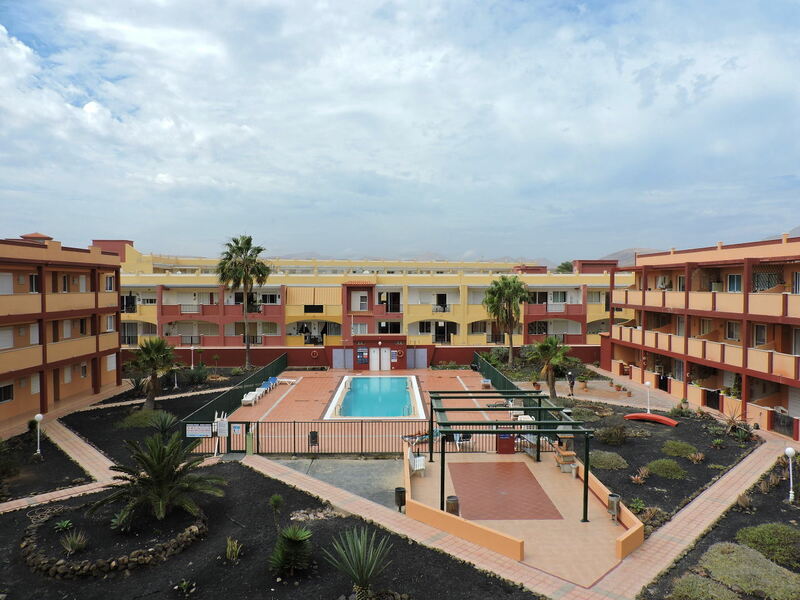 The property is located in La Caleta Residential Complex, one kilometre from Parque Holandés, halfway between Corralejo and Puerto del Rosario. 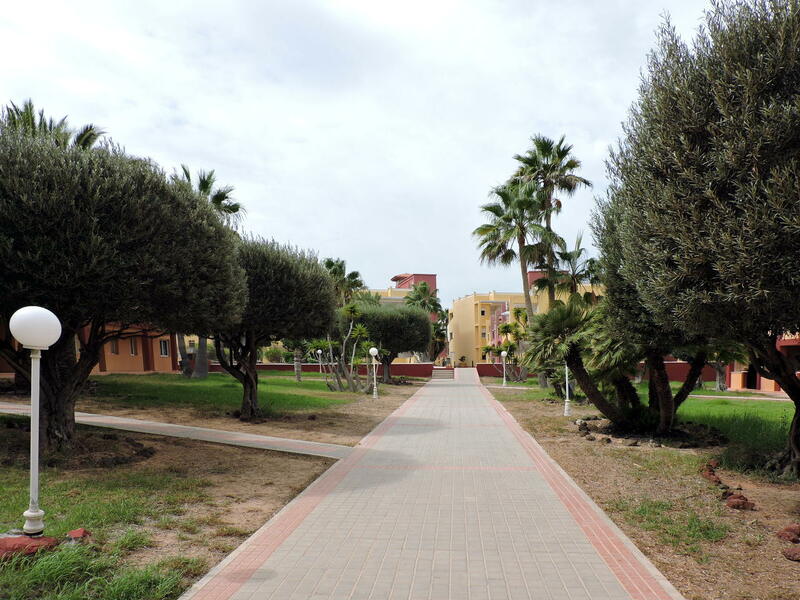 The urbanization is very quiet and well maintained, with remarkable green areas, three swimming pools and large sunbathing areas. 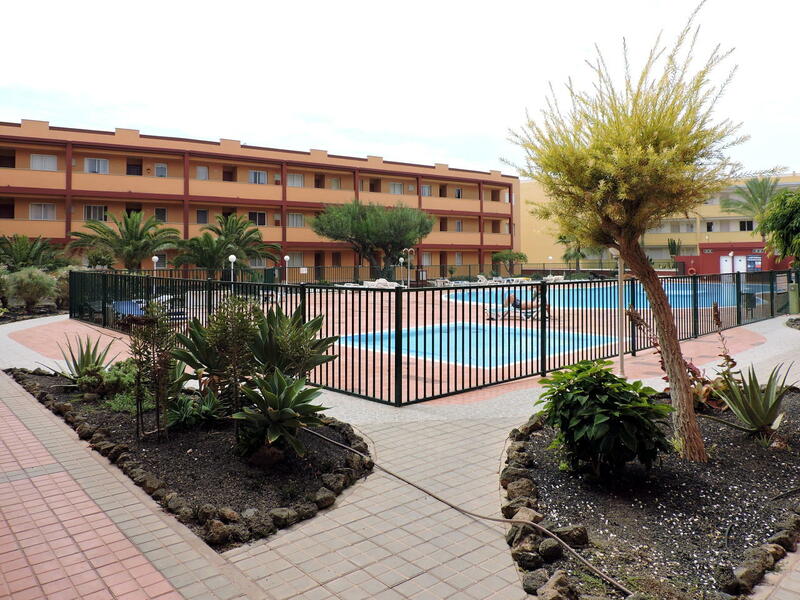 The location is very advantageous because it is just a few minutes drive from the Corralejo Natural Park and about 10 kilometres from the capital. 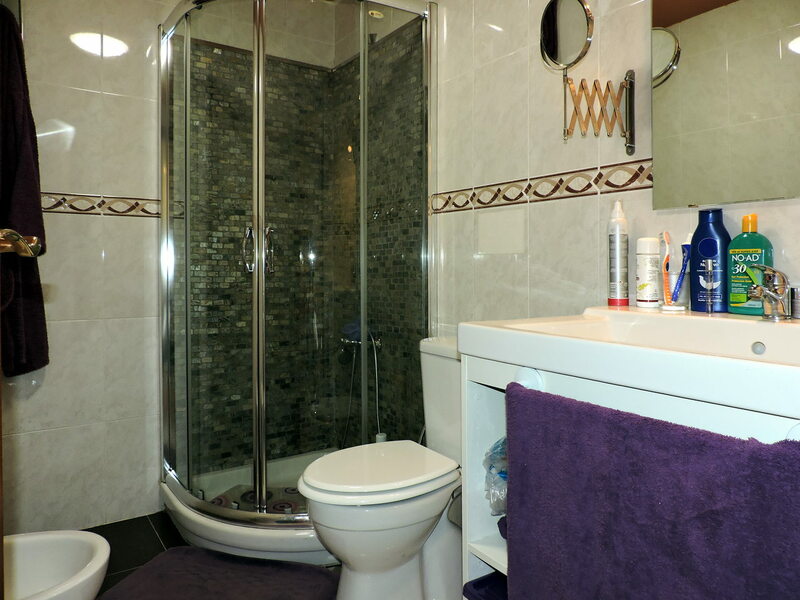 The house is on the second floor and is accessible also by an elevator. 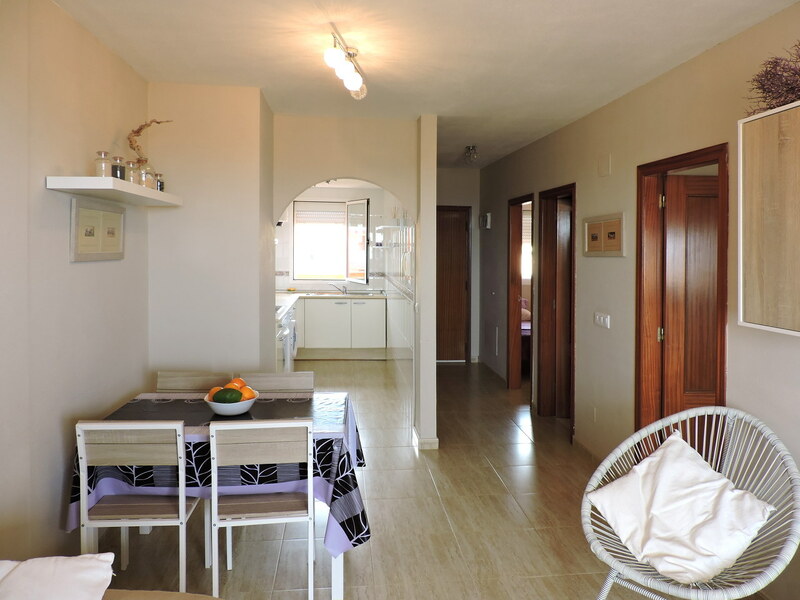 It consists of a living-dining room, an independent kitchen, two bedrooms (one with fitted wardrobes) and one bathroom with a shower. 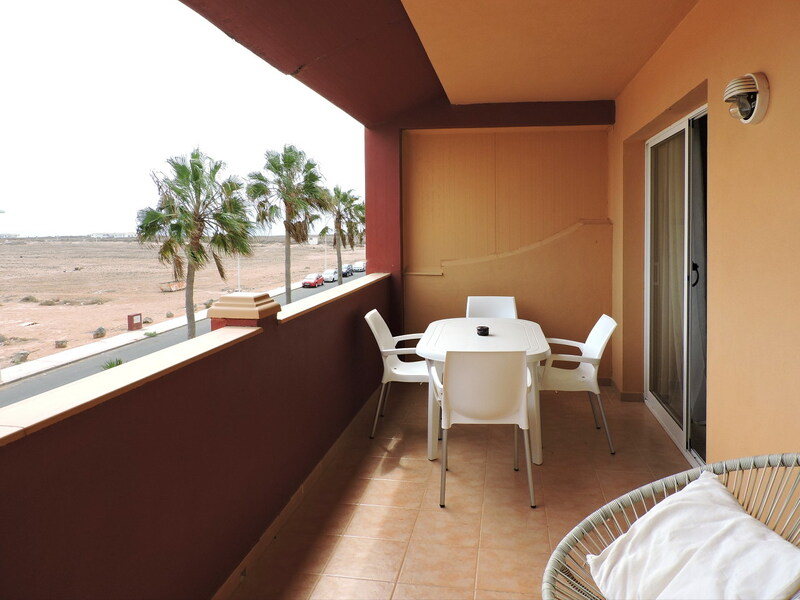 From the lounge, you can access the panoramic terrace overlooking the sea. 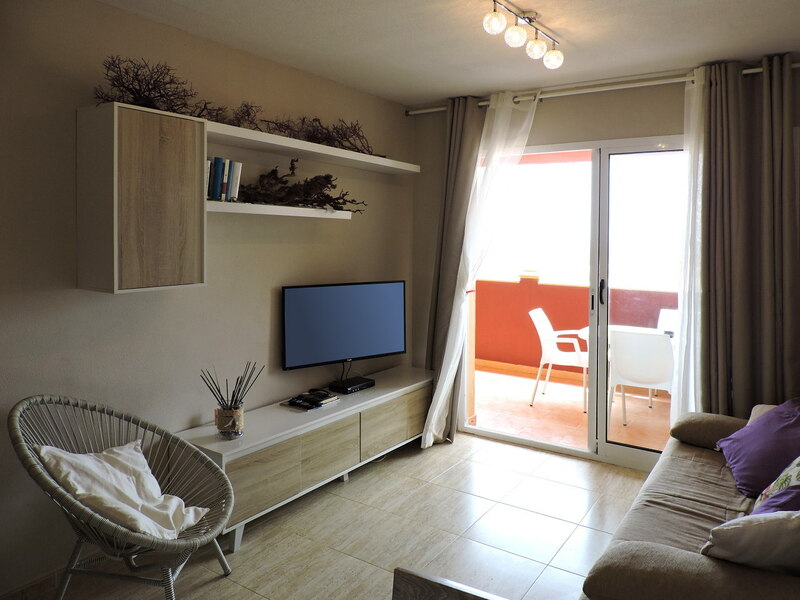 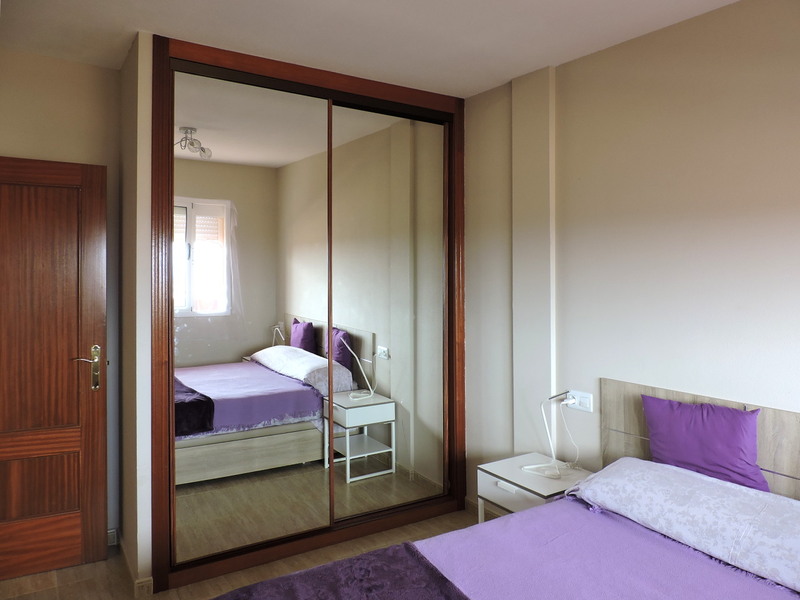 The apartment, which also has an assigned parking space in the garage, measures 71 square meters and is for sale, fully furnished, at the price of 105,000 euros.